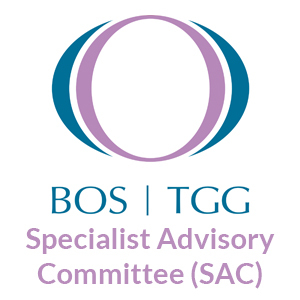 The Training Grades Group (TGG) is a group within the British Orthodontic Society (BOS) open to all UK and international trainees on recognised training programmes in the UK leading to the award of the MOrth and FDS (Orth) qualifications. We are open to all orthodontic postgraduates, registrars and those on Fixed Term Training Appointments or Post-CCST posts. We are essentially your organisation. We represent your interests within the structure of the BOS and more specifically on Exam Boards for the MOrth and ISFE exams. We organise three meetings a year; TGG Spring Meeting, ISFE Study Day and SHO Open Day and inform you of other courses taking place throughout the year. We also run surveys to try and improve our services and collate data and feedback from your experiences in your training programmes. TGG membership also ensures discounted rates at the TGG Spring meetings and the annual BOS conference as well as at numerous courses organised by orthodontic companies, the TGG and the BOS. We are always keen to have our membership involved in helping us serve the needs of the over 230 trainees we represent. At a local level you can volunteer to be a TGG representative for your training programme. This would involve essentially disseminating information about courses, conferences and job opportunities to your fellow trainees as well bringing training issues to the attention of the TGG committee. If you wish to be more involved we would love to have you on board as a committee member. 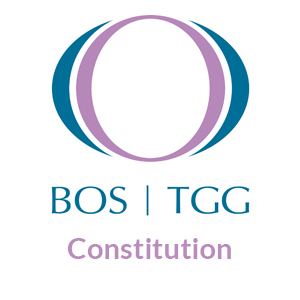 In this role you will represent the TGG on a BOS committee and champion the concerns of the trainees at a national level. 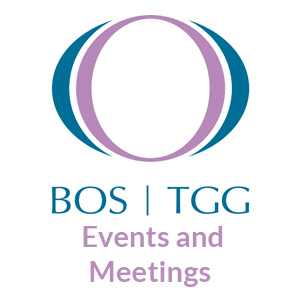 In addition you will be involved with organising the 3 national TGG meetings in the year. Elections for these positions take place approximately around September each year at the British Orthodontic Conference.